Renovated in 2017! Now better for cooking and 2 kinds of hot spring! 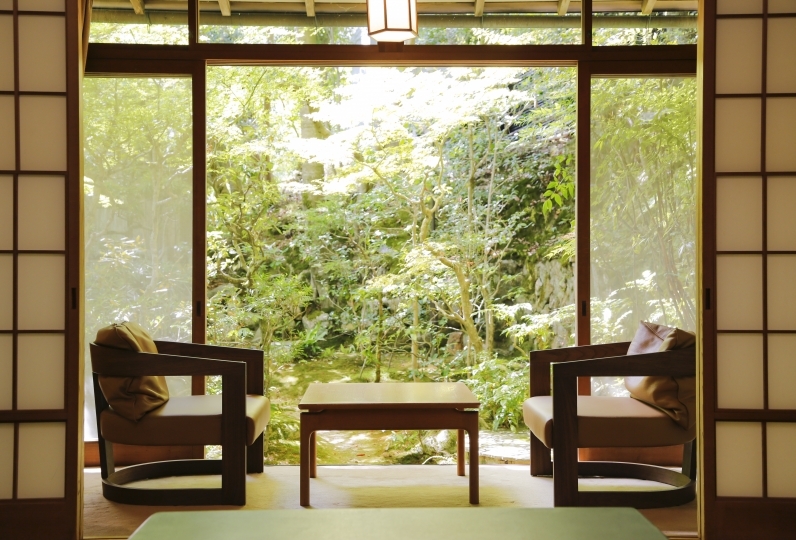 *Ranked in the top 100 Ryokan for cuisine in 2018 and 2019! 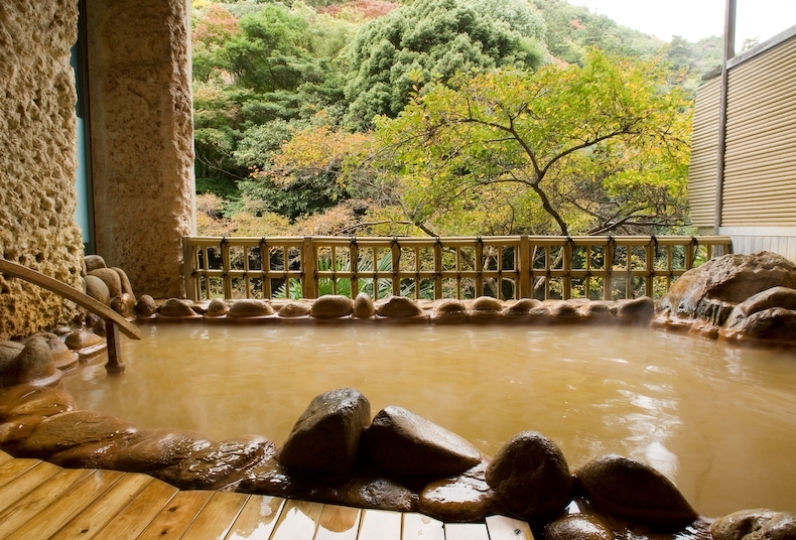 Arima Onsen is one of Japan's top hot spring area. Situated in the deepest section, Tenchino Yado Okuno Hosomichi welcomes guests with its new appearance and decorated chef. All 17 rooms share the same commodious interior design. Enjoy the best relaxation throughout your stay. Savor the taste of each dish at Okuno Hosomichi . Let your senses be ensnared by the delicious cuisine created by our manager, Ota Tadamichi, who was awarded with a Yellow Ribbon Medal from the Order of Sacred Treasure. You will sure be indulged by the exceptional cuisine set right in front of you. Also, the true charm in traveling to Arima is being able to soak in Japan's oldest hot spring. 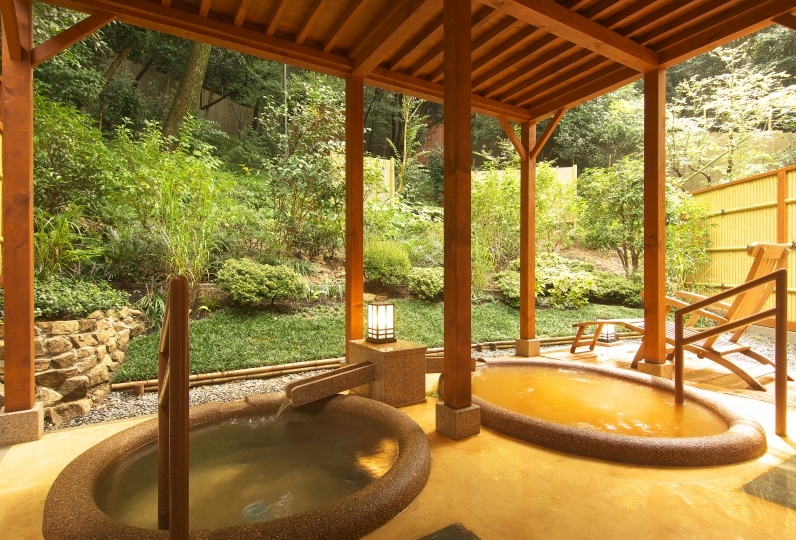 Heal your fatigue from the day in the kinsen (gold spring) and feel one with nature. An inner sanctum of Kansai surrounded by mountains. 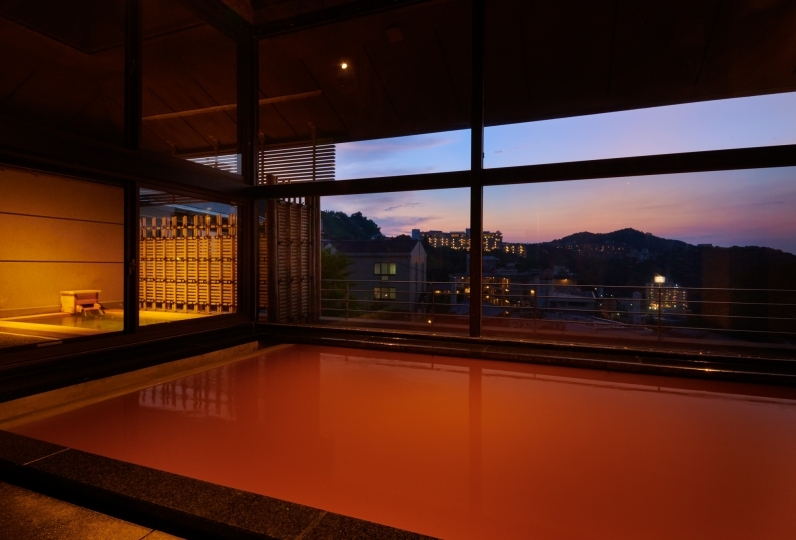 Why not get a full experience of Arima here at Onsen Tenchino Yado Okuno Hosomichi? Thank you very much for all the fine details. This was my first time, but I really liked it. I took my elder parents but I was very moved by the attention to detail. It became one of my favorite tails. Also Ota-san, who met for the first time in twenty years, looks fine and she is almost crying at the moment she sees her face. I would like to go monthly. Thank you so much. I appreciate your kindness at this time. I was worried about crying as it was a small child, but I was saved because I could use the massage chair on the first floor. I'm sorry I have defiled the sheets. The extra futon matched and it was saved. I got souvenirs and also purchased ponzu. It was very delicious and satisfying. Also, I think I will go! Enjoy great service as the chef will prepare your meal before your very eyes. Please enjoy the delicious and inspirational cuisine with the essence of Japanese cuisine, constantly pursuing a new style of Japanese food. Please enjoy slowly. In the lobby you will find a coffee maker, drinks, pastries, news papers, magazines, and more. We also offer free ice cream, drinks, and massage chairs. 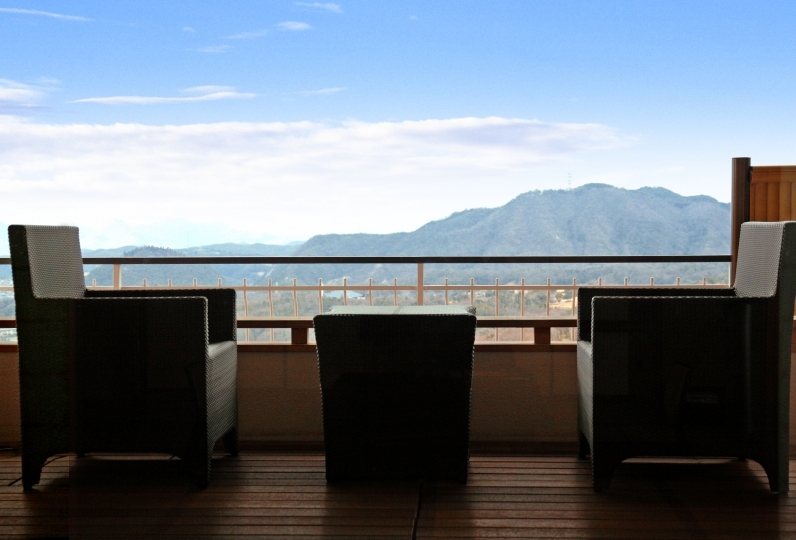 Lobby terrace: we have a foot bath with natural spring water. There is also a souvenir shop near the front desk. *please note that the road in front of the station is very narrow so we are not able to have the shuttle waiting for any length of time. Please be aware that there may be times when the hotel is busy and may not be able to accept your call right away. We will not be able to serve the dinner for you if your arrival time will be later than 8pm. Furthermore, refund is also not available. We appreciate your understanding. 33 of people have viewed this page within the past 24 hours.